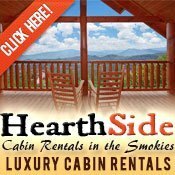 Where to Stay in the Smoky Mountains? 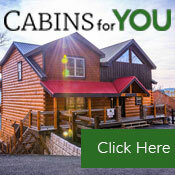 That is a question that most people will ask when first planning their vacation to the Smoky Mountains. 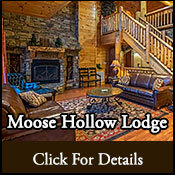 You might choose a hotel or motel on the parkway and in the middle of the action. 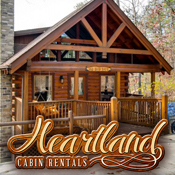 Or maybe you want a condo just off the beaten path. 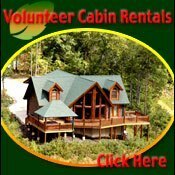 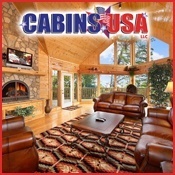 What about a rental cabin or chalet that puts you in the mountains of Tennessee? 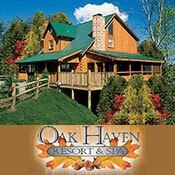 No matter which option best suits you, you will find the information you need to make the best vacation decisions. 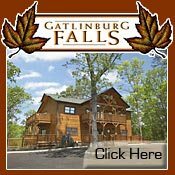 After you find your lodging, use our attractions guide to plan what to do while you are in Gatlinburg, TN.